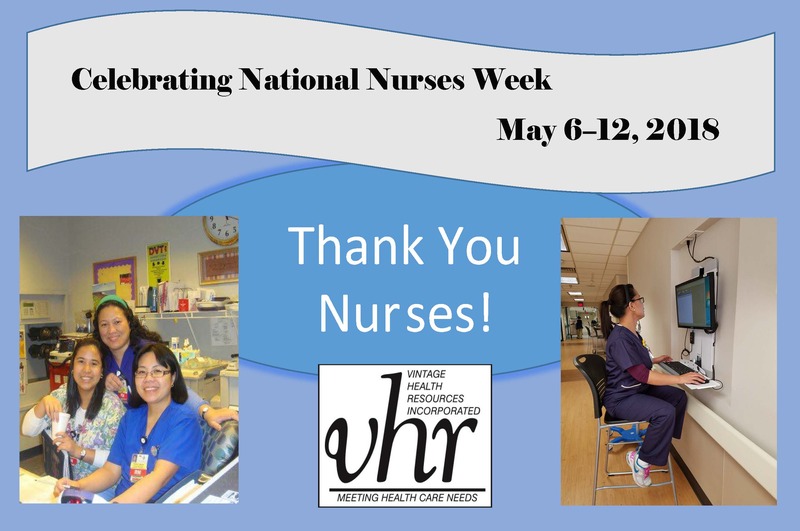 VHR is proud to celebrate National Nurses Week! Nurses are the backbone of the healthcare system. Without their hard work and dedication, we would not get to experience quality care in our country. We are thankful for your compassion and drive to serve those who need your care the most!